At long last, the iPhone 7 is here. At the Bill Graham Civic Auditorium in San Francisco, Apple continued its traditional naming structure with the introduction of the iPhone 7 and the iPhone 7 Plus. We’ve been playing around with the upcoming iOS 10 operating system in beta for the better part of two months, and the iPhone 7 and 7 Plus will ship with the new OS, but we were excited to learn more about the actual phones. Yes, Apple just recommended you get a case for the jet black iPhone 7 because it’s prone to scratches. The new phones also do not feature antenna bands anymore on the top and bottom. Instead, those bands are now barely visible on the bottom and top edges. 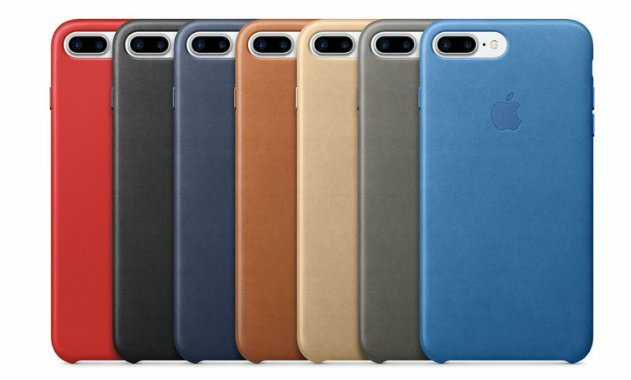 Apple is also bringing more colors to the iPhone 7, so in addition to silver, gold, and rose gold, you can also choose between a glossy “jet black” and a matte black color. The jet black replaces the famous space grey color. The camera on the rear still sticks out a little, but the most noticeable difference is on the iPhone 7 Plus. It features dual-cameras on the rear, similar to smartphones like the LG G5. 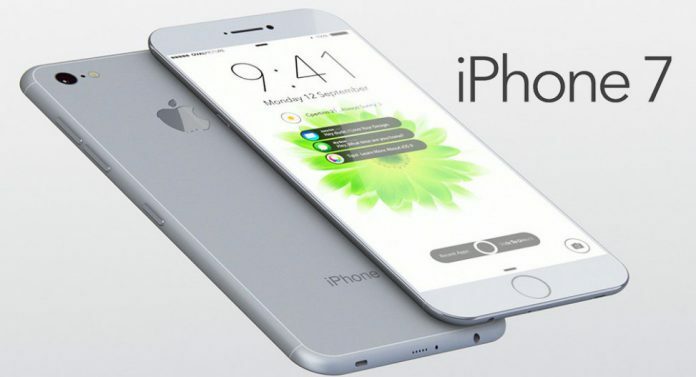 It’s the first iPhone to ever have such a feature, which is easily identifiable on the back of the device. We’ll go into more detail on the cameras later in this article. ALSO SEE: Did Trillanes Committed Treason? Both new iPhones also utilize stereo speakers — both at the top and bottom of the devices — and Apple says they feature “increased dynamic range.” However, those speakers are exactly where the headphone jack used to be. The iPhone 7 and 7 Plus no longer feature a 3.5mm headphone jack. That means you’ll have to rely on a Lightning converter for your current headphones, or upgrade to a pair of Bluetooth earbuds. 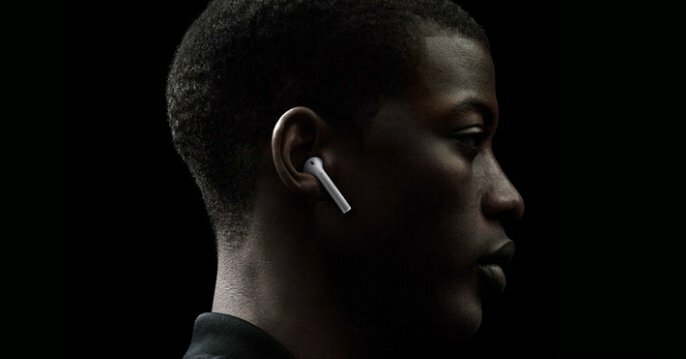 To make up for the missing headphone jack, Apple is including a pair of Lightning-connected (wired) EarPods in the box and a Lightning-converter for your 3.5mm headphone plug. The big downside: you cannot charge your phone and listen to music at the same time. The lack of a headphone jack also prompted Apple to improve wireless audio — the result is the W1 wireless chip. 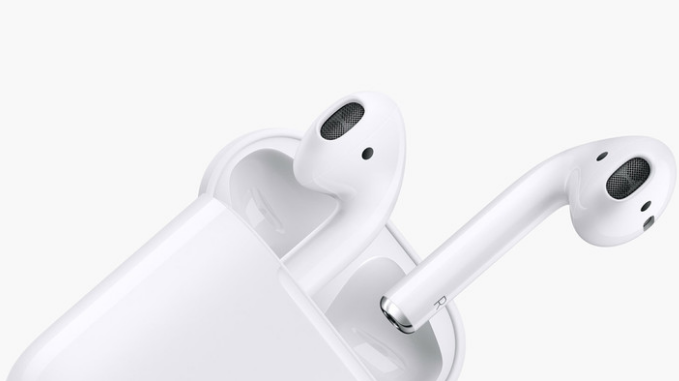 It’s implemented in another new Apple product, the AirPods, which are completely wireless and get 5 hours of battery life. 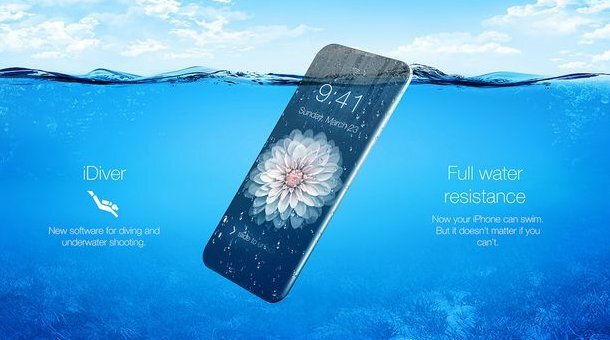 Apart from the new high-gloss finish and water-resistant rating, there are several other major changes under the hood of the iPhone 7. 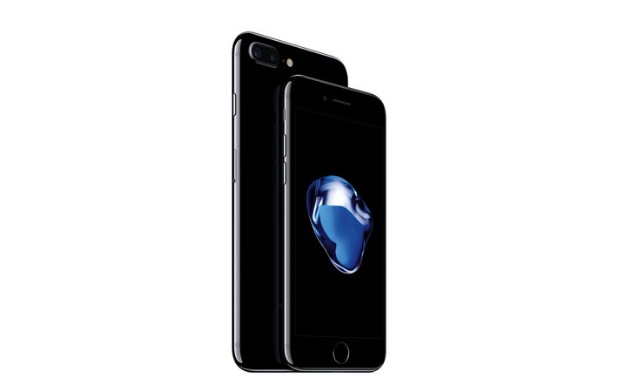 The iPhone 7 and 7 Plus utilize Apple’s most powerful processor ever — the A10 Fusion. 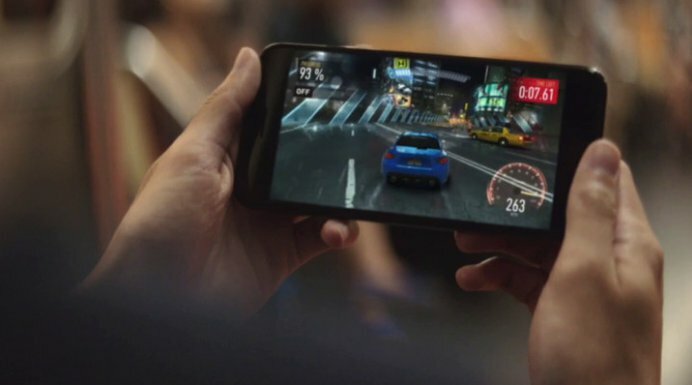 It’s a 64-bit quad-core processor that’s 40 percent faster than the A9 in the iPhone 6S and 6S Plus. Apple says it’s 120 times faster than the original iPhone. The processor also improves the iPhone 7 and 7 Plus’ graphics — it’s 50 percent faster than the A9. The 7 also comes with 2GB of RAM, whereas the 7 Plus offers 3GB. The battery is also the best ever compared to previous iPhones. The Cupertino company says the new iPhone 7 will last 2 hours more than the iPhone 6S, and the iPhone 7 Plus will add an additional hour over the iPhone 6S Plus. The first two cores are for high-performance actions, and the remaining two are high-efficiency ones. Apple has designed a performance controller to determine which actions make use of either set of cores. For example, checking your email will most likely be powered by the high-efficiency cores, which is better for saving battery life.